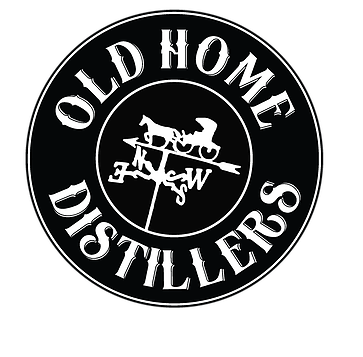 Its Old Home Distillery Week! And this is a historic week in Turbo Bocce history … because we’ve had all kinds of beer available at bocce through the years, but this is our first top notch liquor tasting! Remember when we were taste-testers for Sam Adams and got to give our opinions on what new beers they should release? That was fun, but this will be better! I’m really excited … I might even have an erection right now … nope … just excited about trying this liquor.